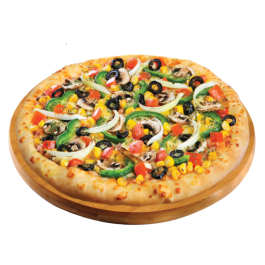 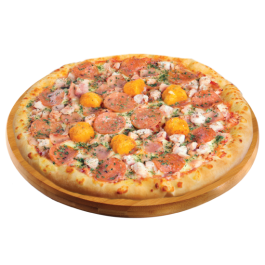 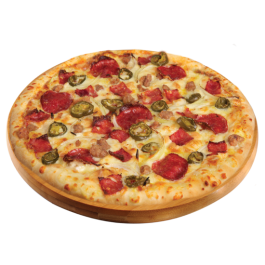 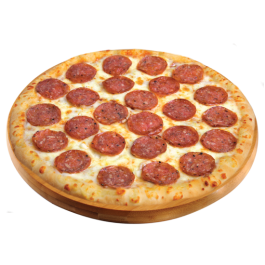 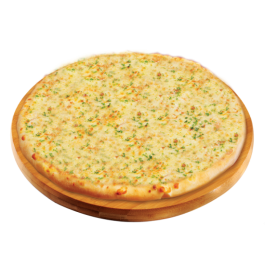 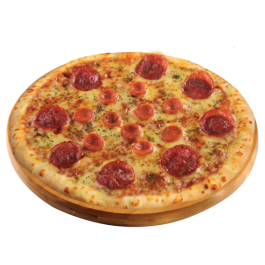 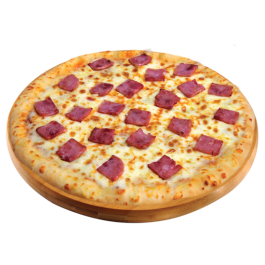 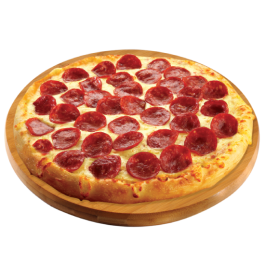 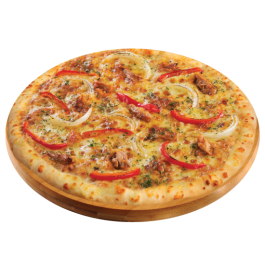 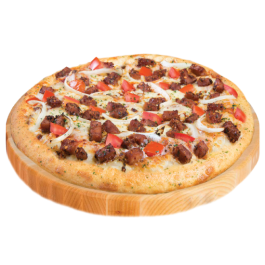 3 Medium Premium / Favourite / Super Value Pizza (Cheese Burst) worth to Rp.172.727*. 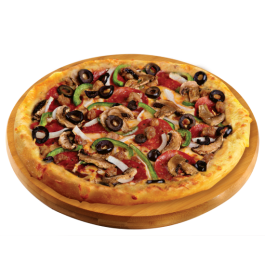 Valid to Delivery, Dine In and Carry out. 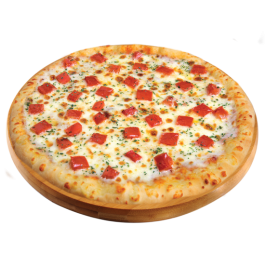 Price Excludes Tax. 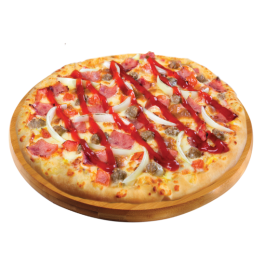 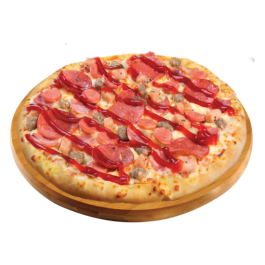 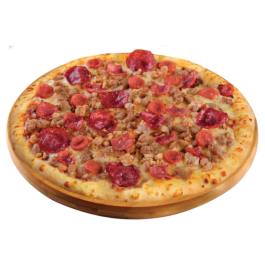 3 Medium Premium / Favourite / Super Value Pizza (Cheese Burst) Hanya Rp.172.727*. 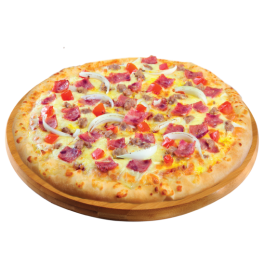 Berlaku Delivery, Dine In dan Carryout. 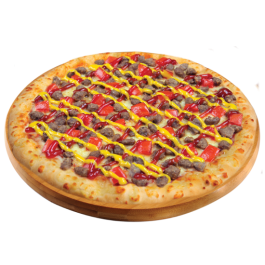 *Harga Belum Termasuk Pajak.